Lynyrd Skynyrd: VIP Tickets + Hospitality Packages - Manchester Arena. Best known for popularising the Southern rock genre during the 1970`s, Lynyrd Skynyrd have gained worldwide recognition for its live performances and signature songs "Sweet Home Alabama" and "Free Bird". At the peak of their success, band members Ronnie Van Zant and Steve Gaines, and backup singer Cassie Gaines died in an airplane crash in 1977, putting an abrupt end to the 1970`s era of the band. The surviving band members re-formed in 1987 for a reunion tour with lead vocalist Johnny Van Zant, the younger brother of Ronnie Van Zant. Lynyrd Skynyrd has sold 28 million records in the United States alone. They were inducted into the Rock and Roll Hall of Fame in 2006 and now they have announced their farewell tour. Our Manchester Arena Hospitality Packages are guaranteed to give you a truly unforgettable experience. Skip the queues and get the best seats in the house with our Prime View Hospitality Package or sit back and enjoy the show from the comfort of your very own private suite with our VIP Suite Hospitality Package. Our VIP Suite Hospitality Package provides ample space to entertain guests, relax with family or enjoy the show with friends. The suite is located in a prime position above Block 113. The VIP suite is fitted with a fully stocked bar, relaxation area and outside balcony seating making the views spectacular and the experience a truly memorable one. *Your tickets include seats for the show from the balcony seating in the suite. 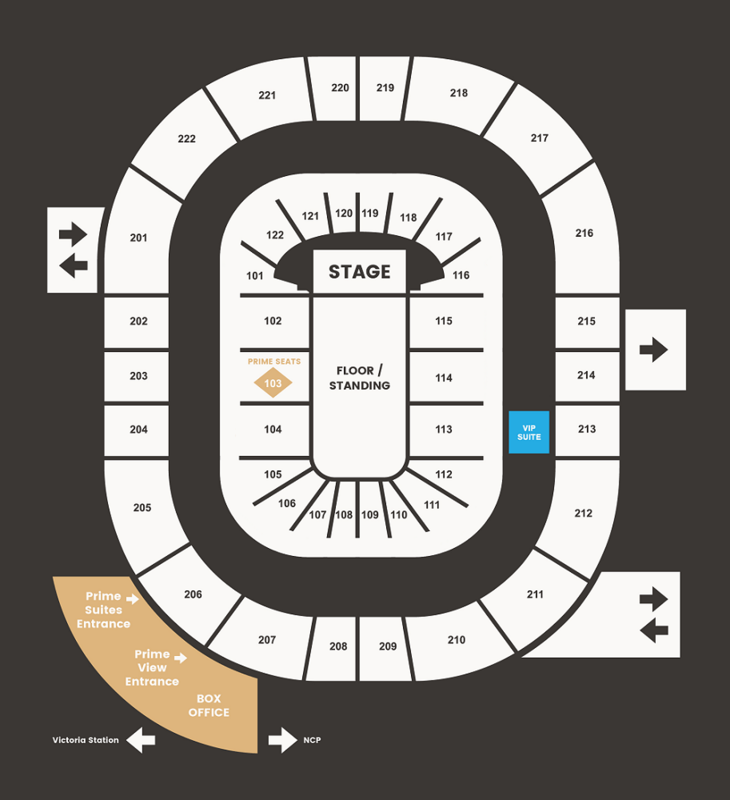 If, in the unlikely event our suite is not within view of the stage, you will be issued with access to our suite prior to the show and tickets within the arena. Our Prime View Hospitality Package guarantee a fantastic seat with great views of the entertainment. Add a little extra to your experience, avoid the concourse queues with an invite to The View bar – crack open the champagne and get ready for the act of your choice. This package is available for groups of up to 8 people. 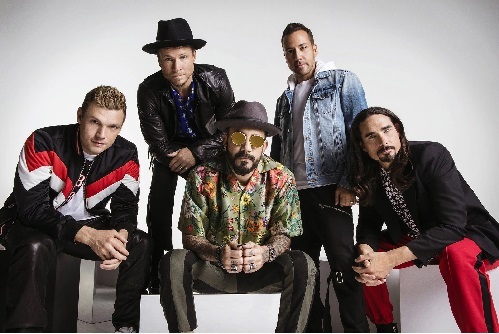 Backstreet Boys: VIP Tickets + Hospitality Packages. 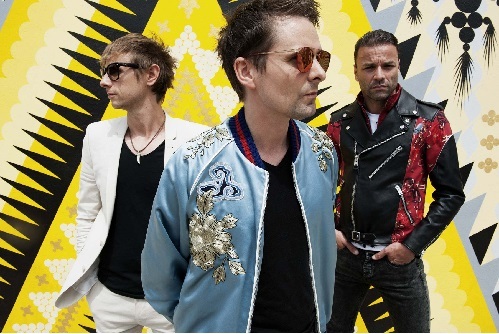 Muse: VIP Tickets + Hospitality Packages. 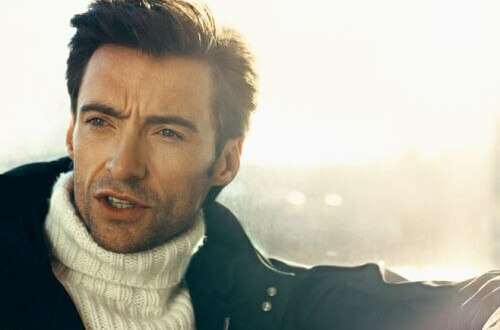 Hugh Jackman: VIP Tickets + Hospitality Packages.